At Royal Plumbing it is our number one priority to see that each and every one of our customers is satisfied with the work we do for them. Our goal is to hire and train plumbers to perform in a courteous and professional manner. We welcome suggestions and constantly survey our customers to make sure that we know what our customers want and what we have to do to please them. We are a family based company that cares about our customers. 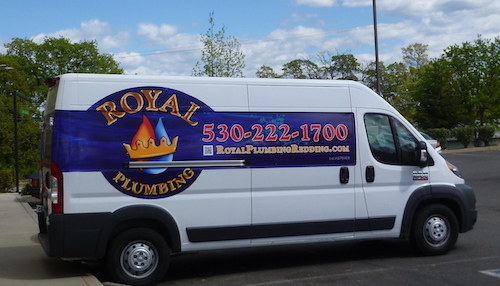 Royal Plumbing has been serving the community since 1970. Another reason you should consider Royal Plumbing is because we are always on the cutting edge of technology. We are constantly researching new products that are safer for you and the environment. Our plumbers and technicians are trained to keep you informed of the latest developments in technology so that you can take advantage of the savings and health benefits of new products that are coming out every day. Why should you use Royal Plumbing? You should use Royal Plumbing because they offer the highest quality plumbing in the market today with the most qualified plumbing technicians and guarantees their work 100%. The best, Warranty, The Best Products, The Best Service and The Best Plumbing Technicians in the industry! Call us whenever you have a plumbing issue and we will quickly respond to your call with a professional attitude and a smile.